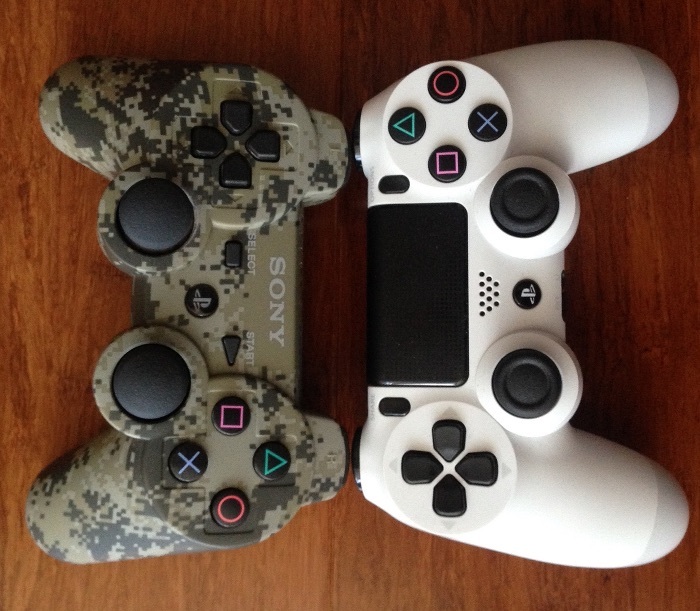 I've written previously how a PS4 controller can be used with a PS3. That had some limitations, notably the R2/L2 buttons were not working at the time and the PS button would not allow you to switch the PS3 off. Well one of those have been addressed in this update. Yes the R2 and L2 buttons finally work as expected! I've not had the time to check if the rumble feature is working now, I expect that it won't. The interesting thing is that there is no mention of this feature anywhere. The software can be downloaded here or simply by doing a system software update on your playstation.